We all love to watch tuned cars and bikes doing crazy stuff, such as burnouts, donuts and awesome dyno runs! But sometimes these actions don’t end like expected. 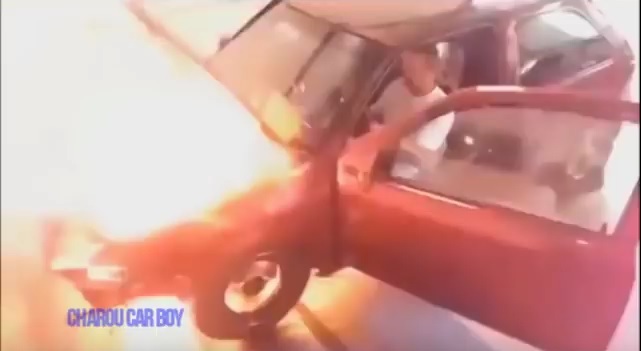 In the compilation video below you will see some heavy engine explosions and breakdowns. Watch the video and leave a comment or share this one with your friends. 2000HP Drag Lambo and 1500HP Performante on the Street – BRUTAL Acceleration! A Mazda RX-8 drift car with a Cummins Diesel swap? Making 1200hp on a BORROWED Motor! Crazy Guy in Ferrari 458 Surprised by Supercharged K20 Lotus on the highway! Fastest Street GT-R’s in All of Australia!